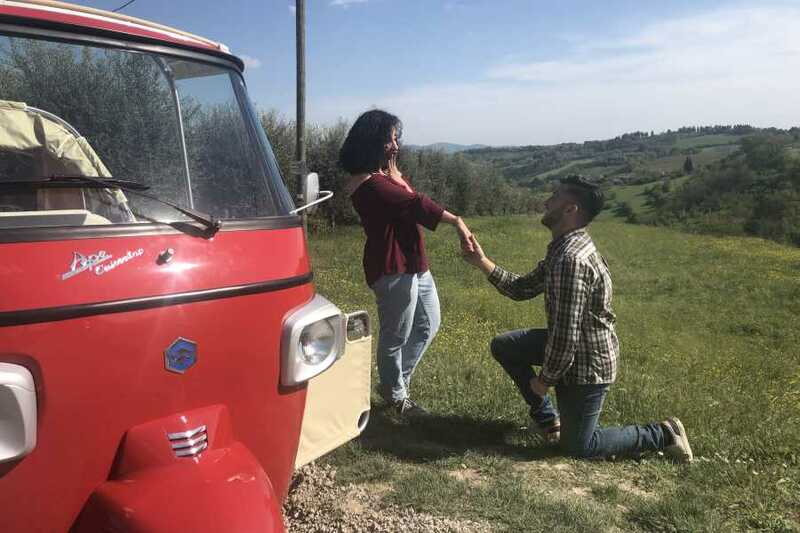 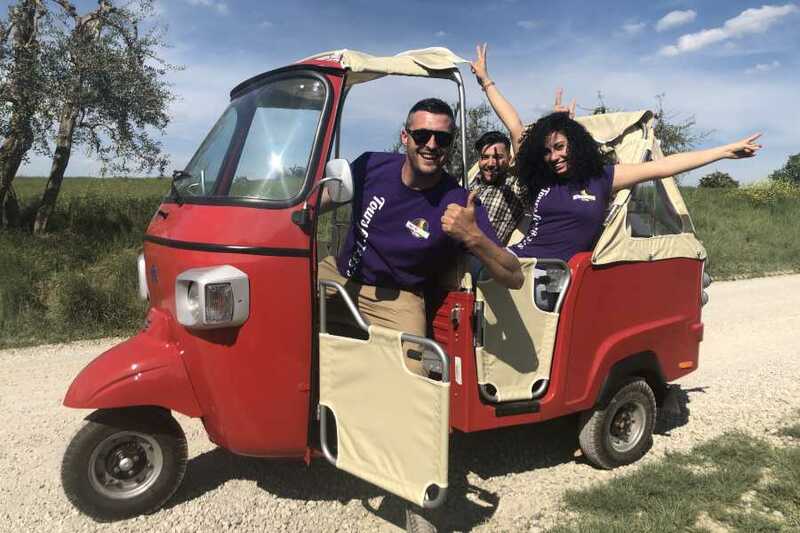 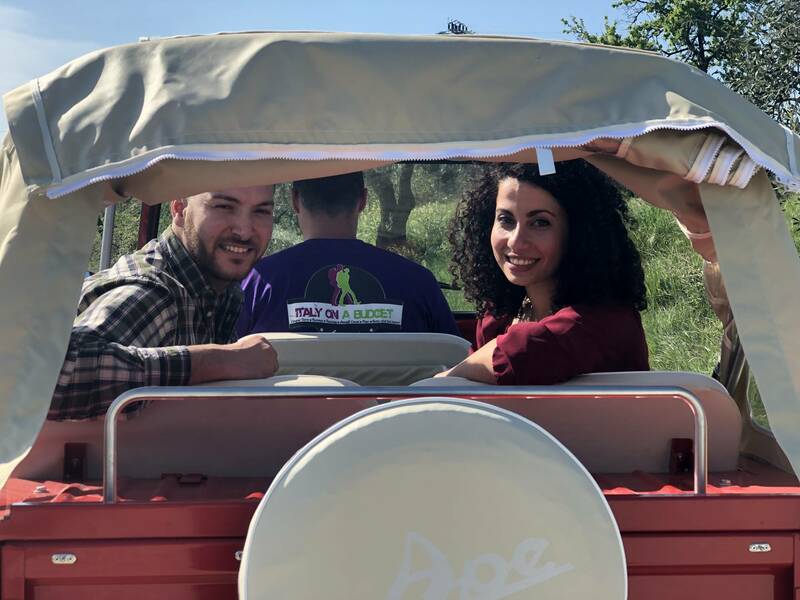 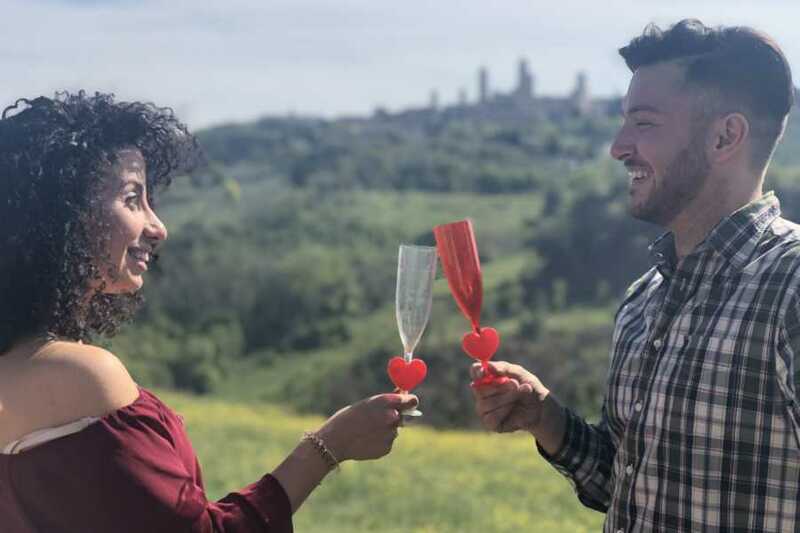 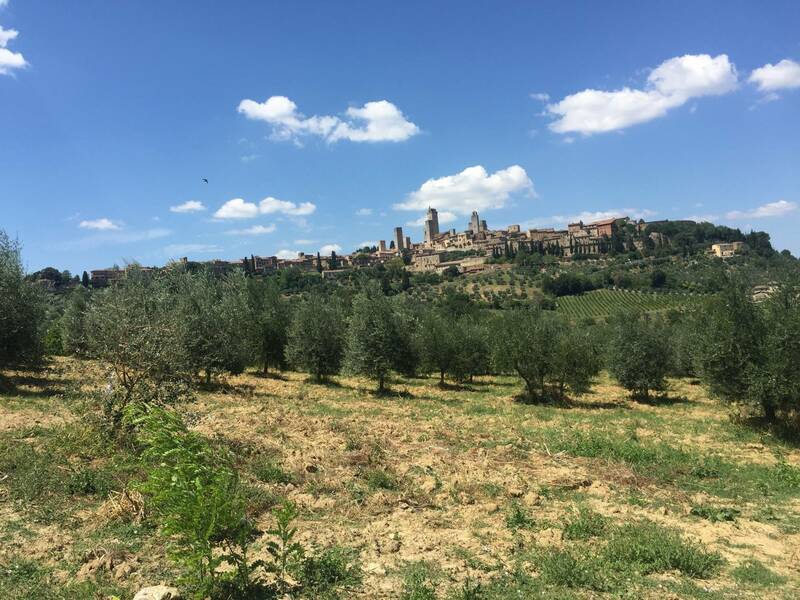 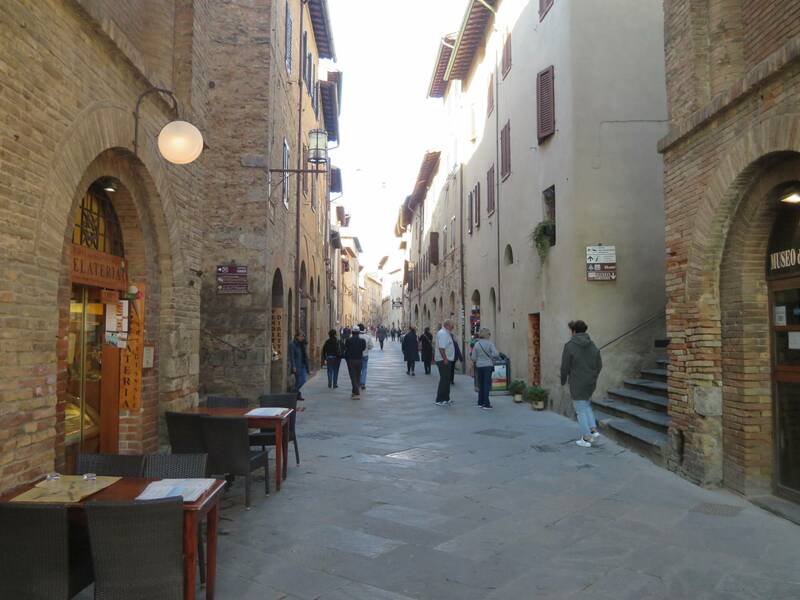 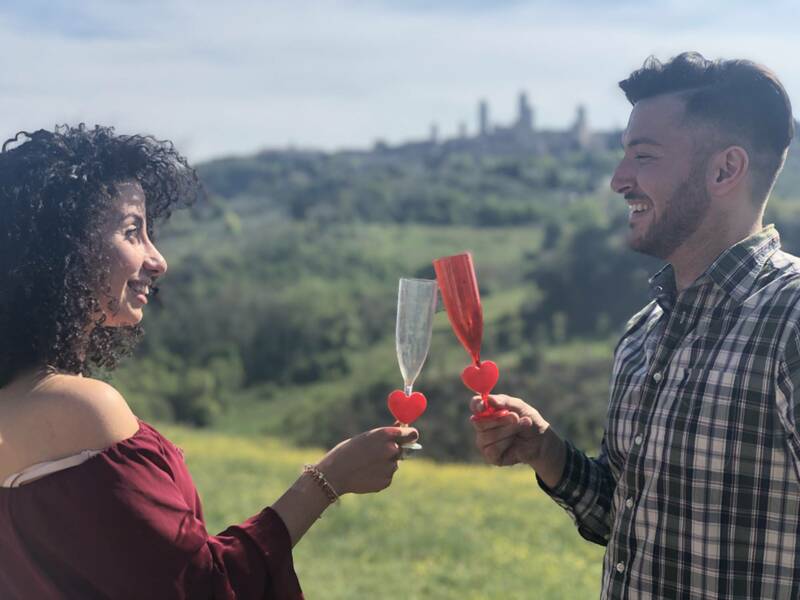 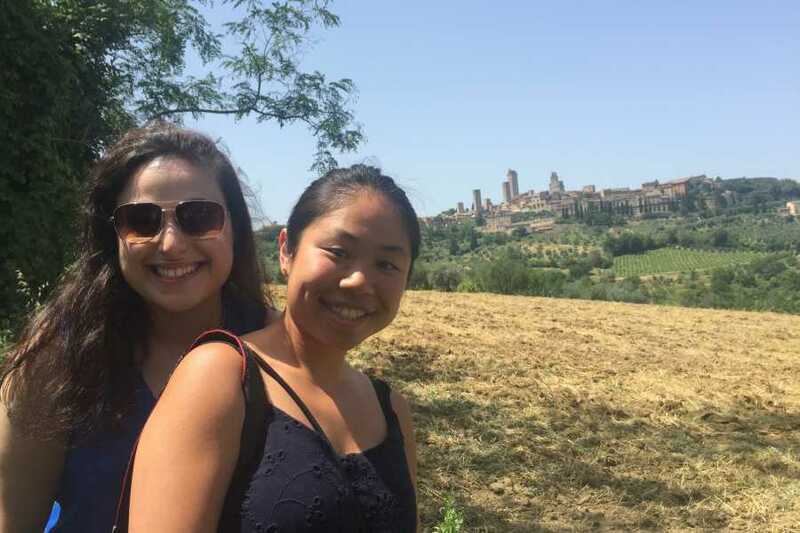 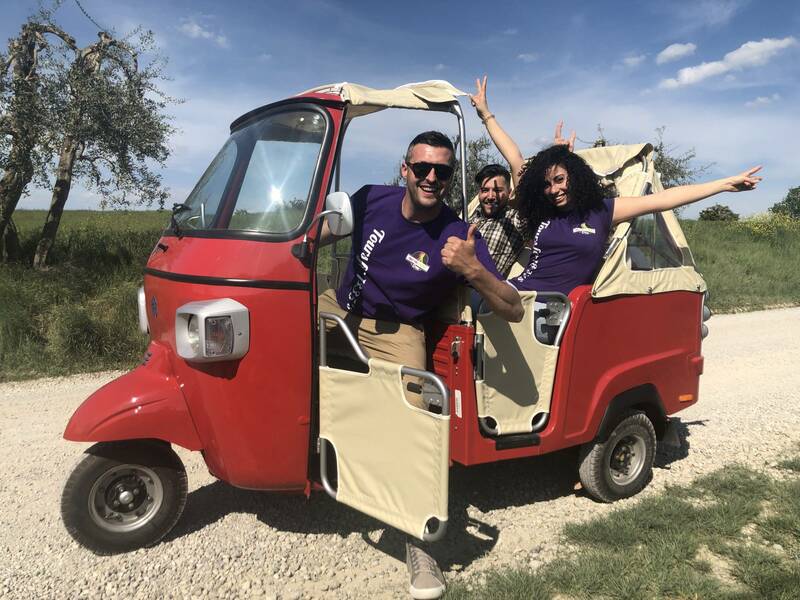 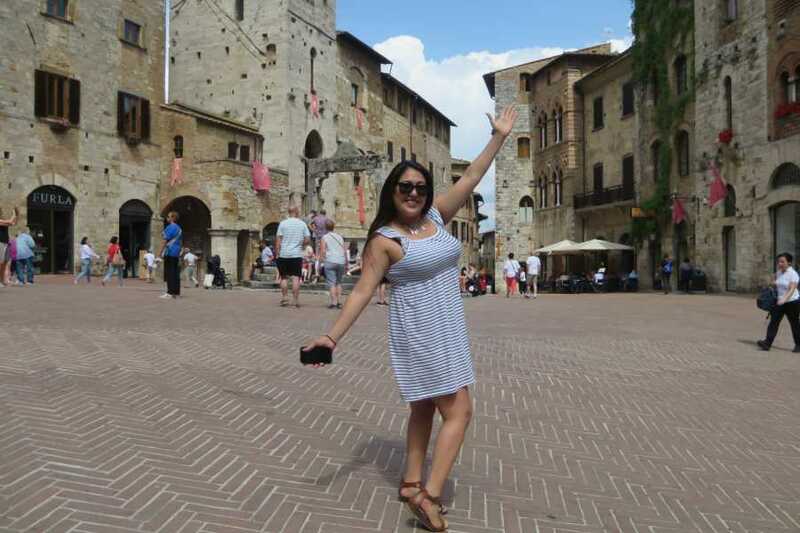 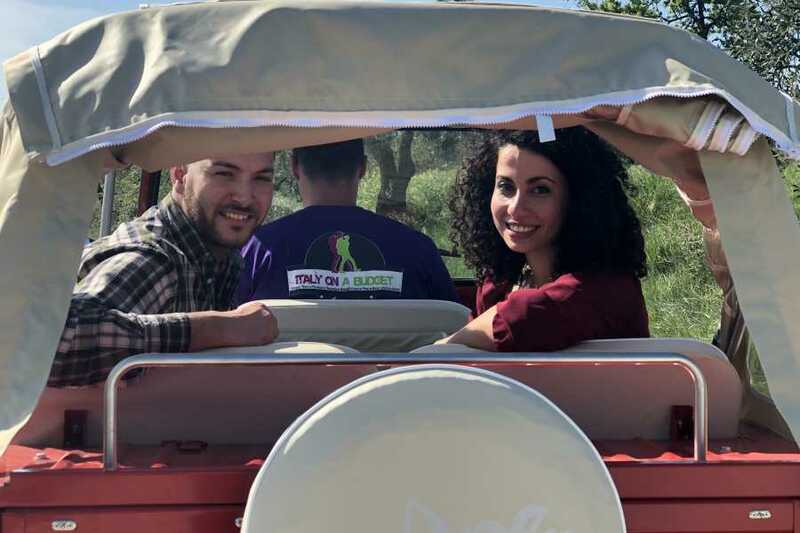 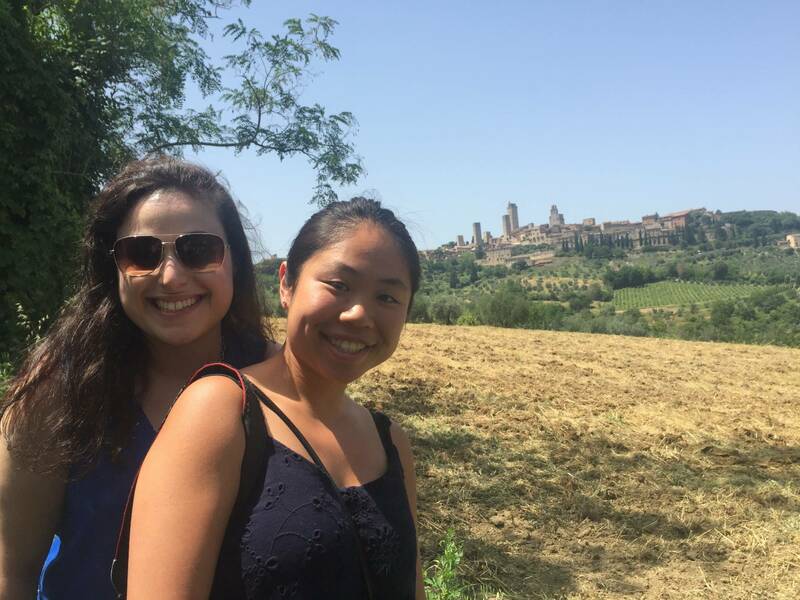 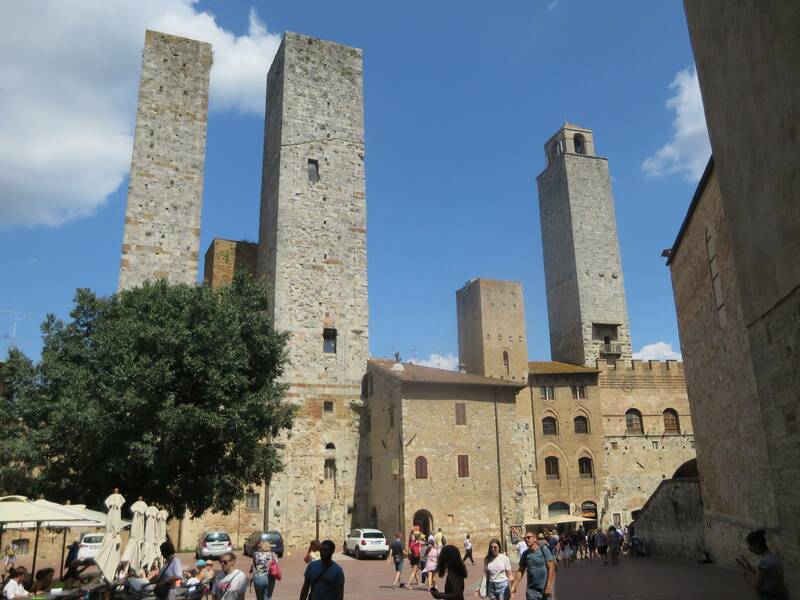 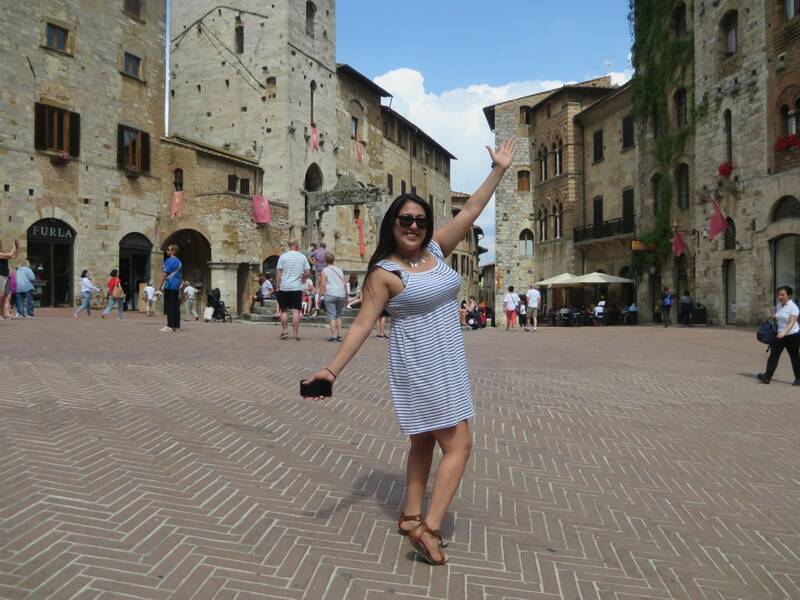 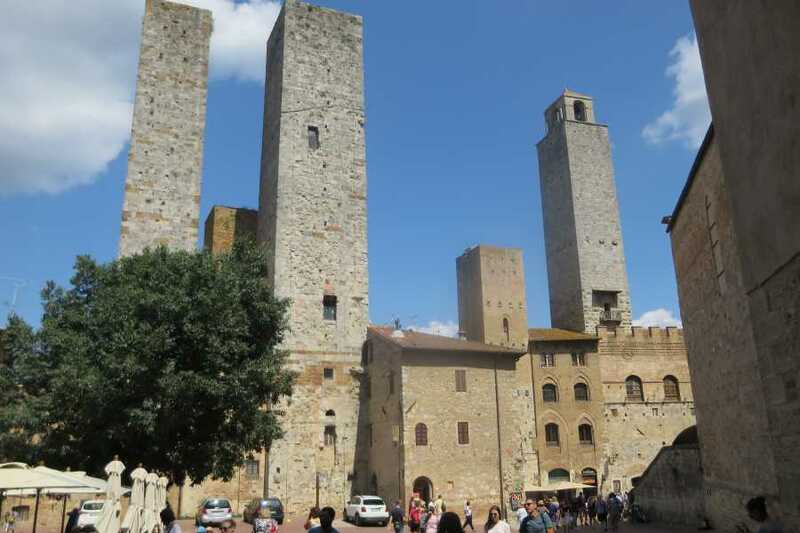 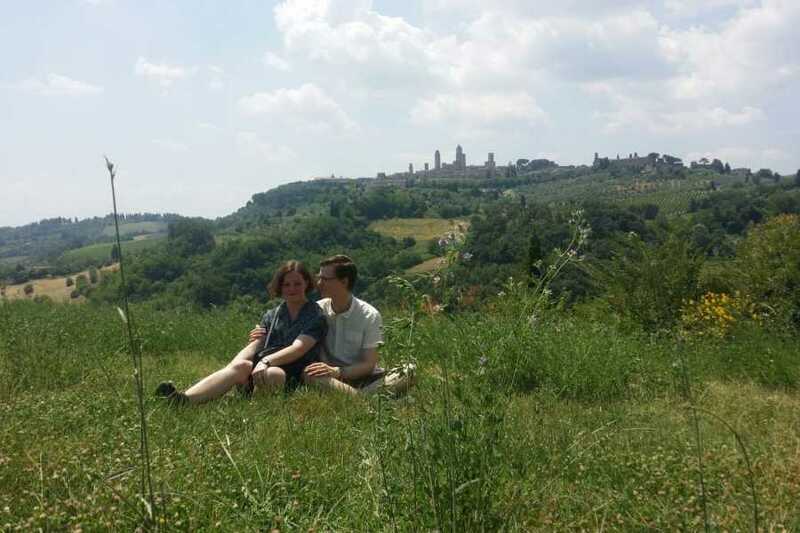 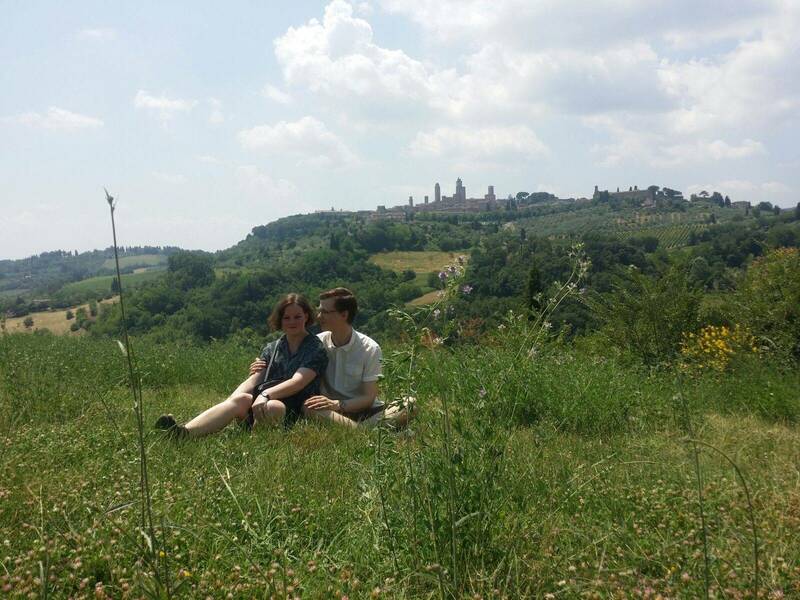 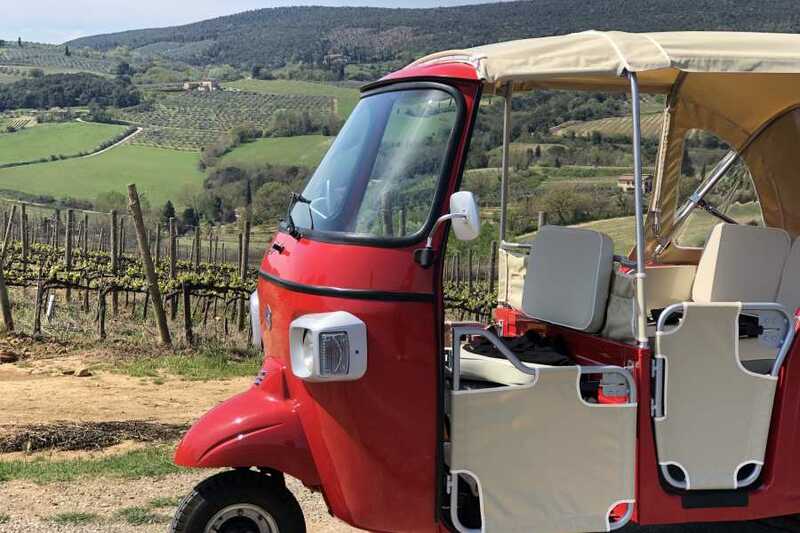 TUSCANY TOUR BY TUK TUK - Tuscany on a Budget, one of the Italy on a Budget tours' branches, is a travel company based in Florence and specialized in the youth travel 18-35 ‘s market. 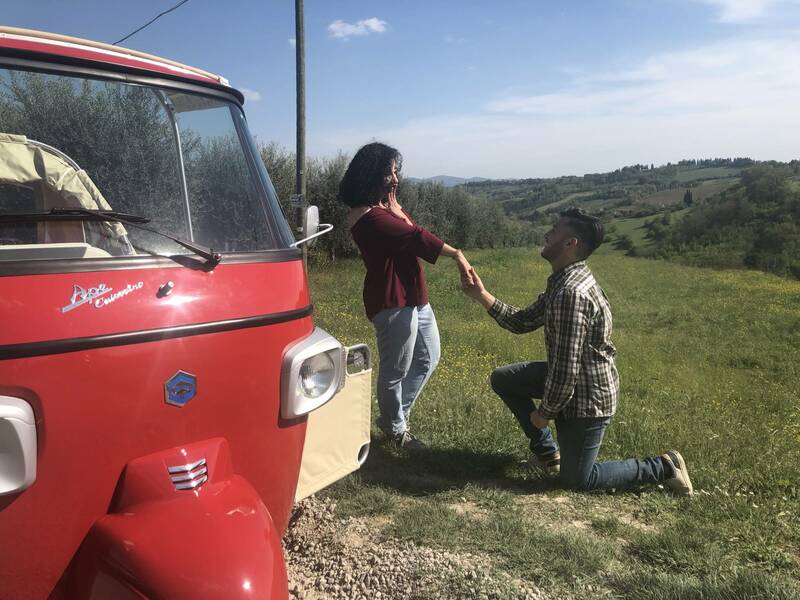 What a perfect gift for your lover than exploring Tuscany on board of an Italian vespa calessino for 2 . 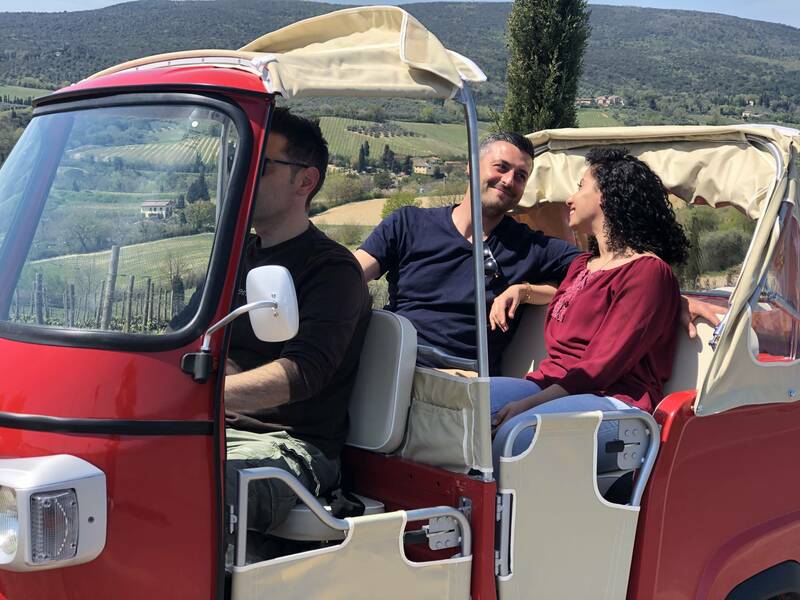 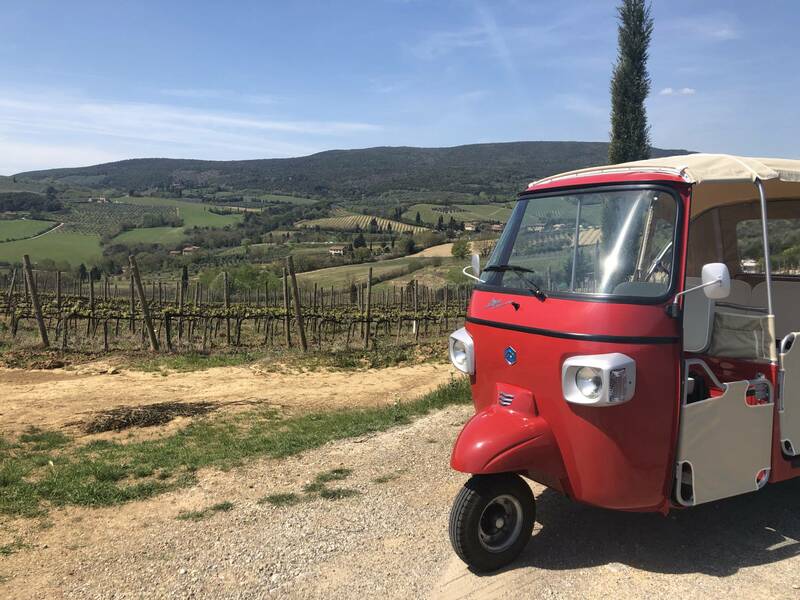 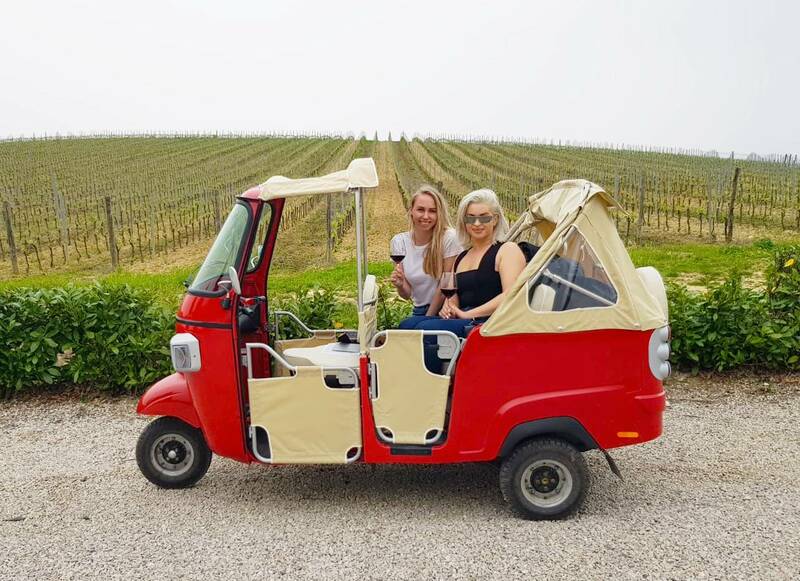 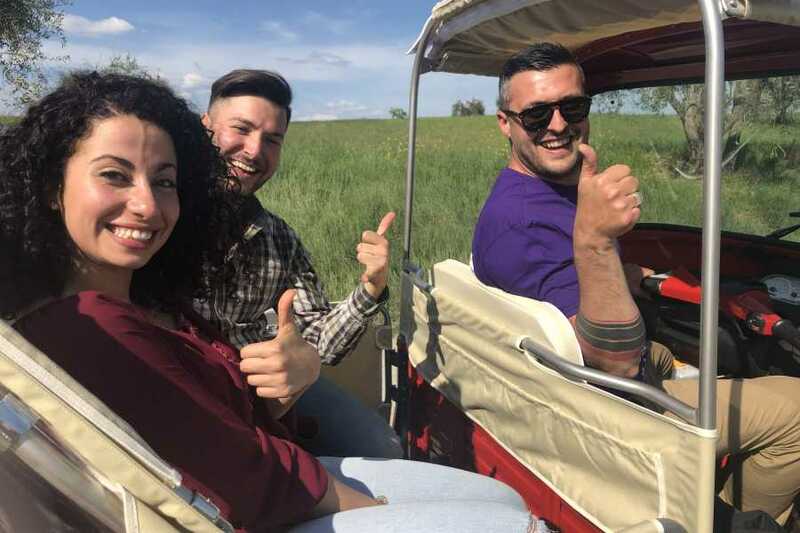 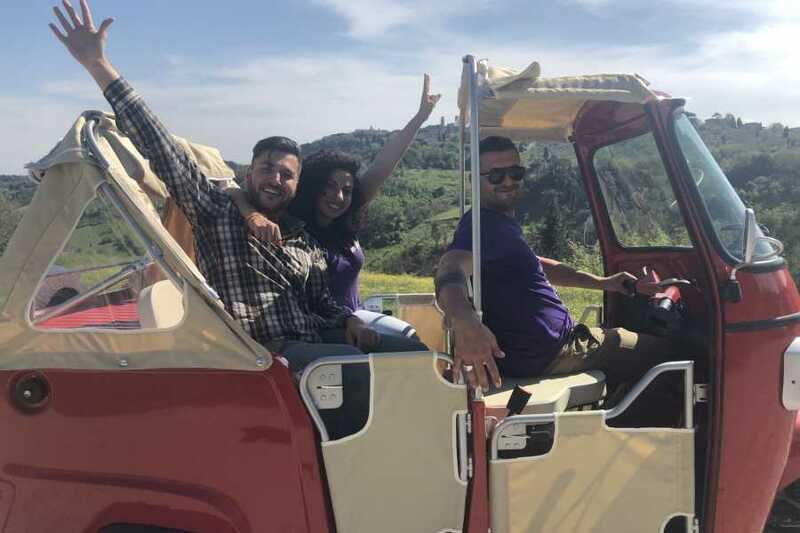 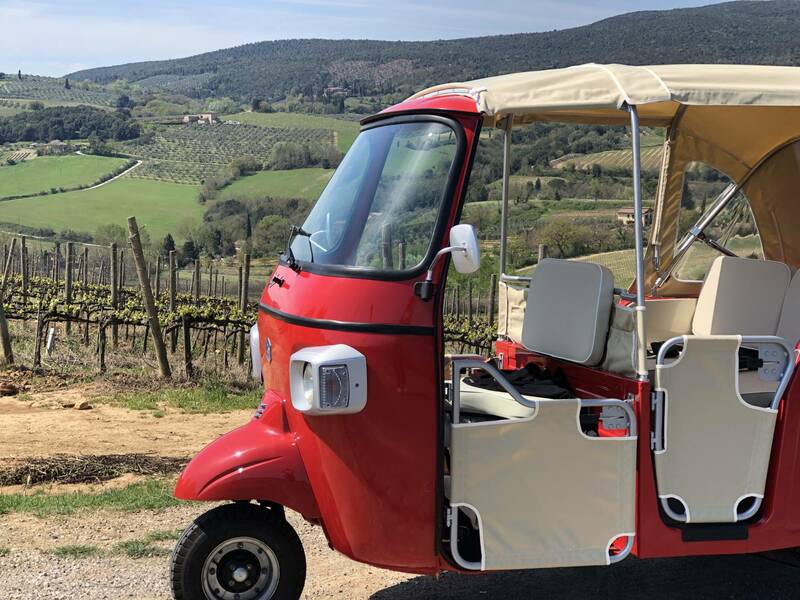 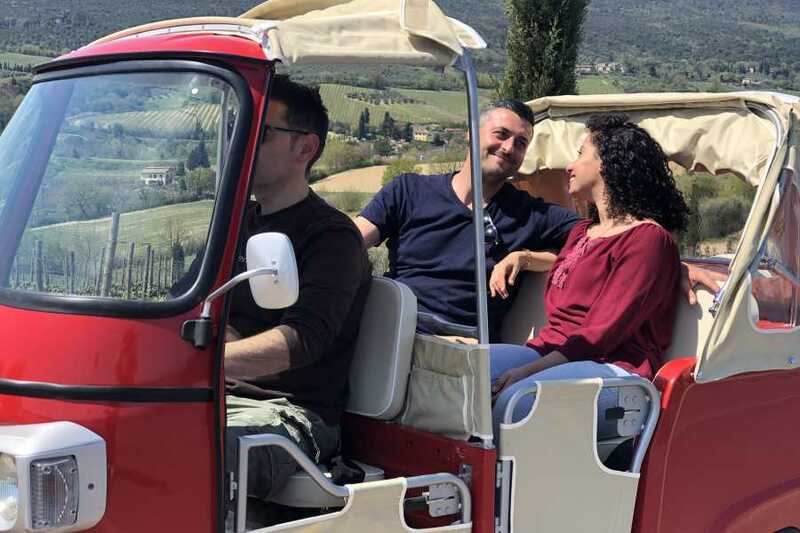 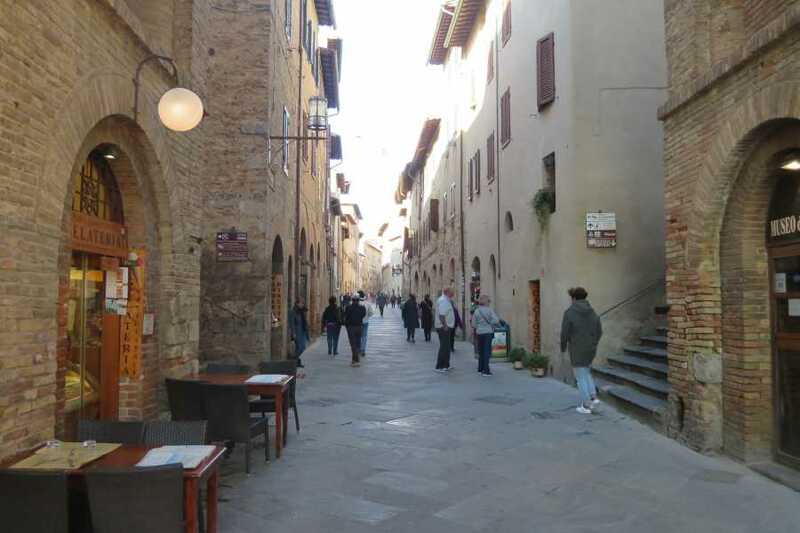 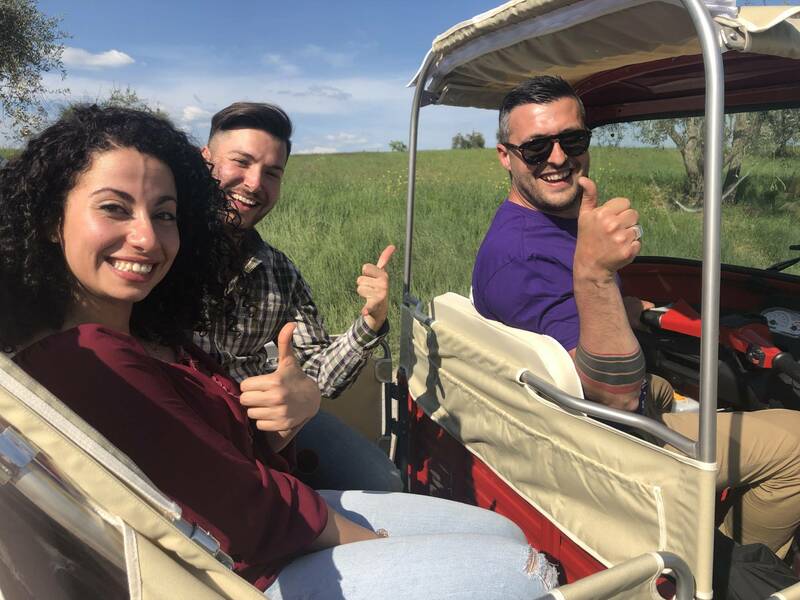 Join our day tour from Florence to the Chianti region on board of a convertible Piaggio tuk tuk on the rolling hills of Tuscany together with our driving guide. 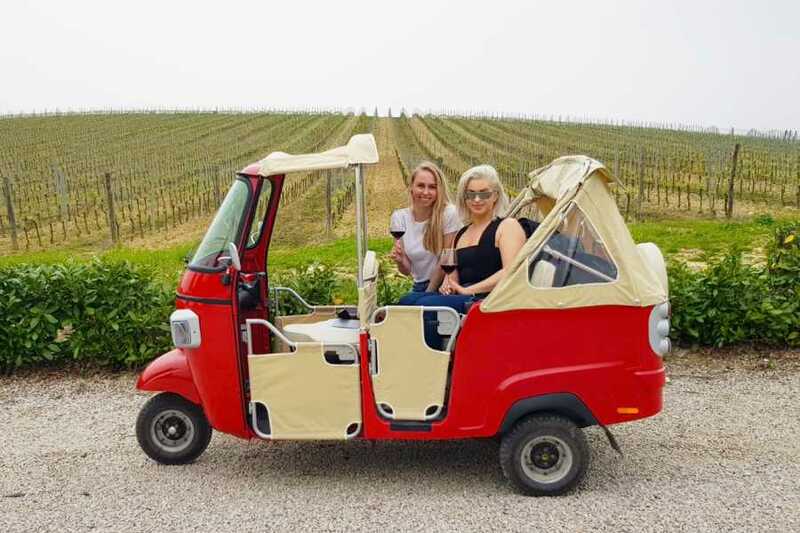 Enjoy the visit of one of the most beautiful Medieval villages in the area and the tour of a winery for lunch and wine tasting. 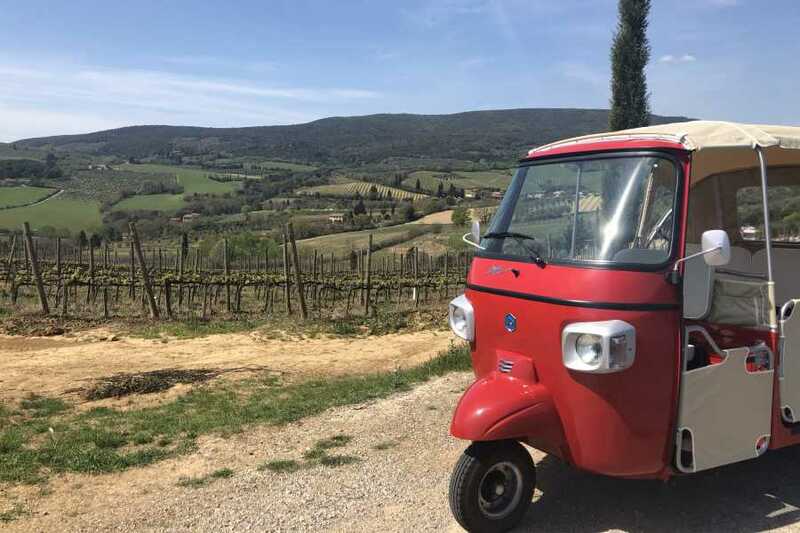 Finally reach our headquarter located in the heart of Tuscany to start the tuk tuk ride on quiet and scenic roads through the rolling hills of the Chianti region where some of the most famous Tuscan wines are produdes and fall in love with the fields of vines, cypresses and Tuscan rural houses. 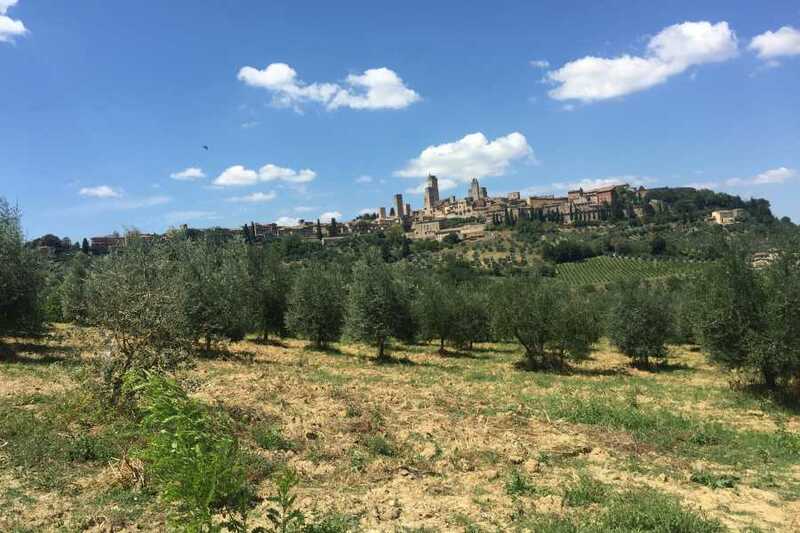 We'll then visit a local winery to enjoy an authentic tuscan meal combined with a wine and olive oil tasting.